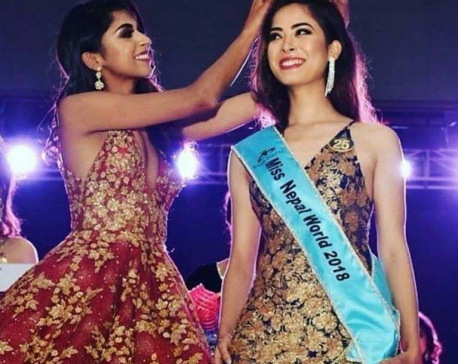 KATHMANDU, April 11: Shrinkhala Khatiwada has won the title of Miss Nepal World-2018 surpassing other 24 contestants at the beauty pageant grand finale held in Kathmandu on Wednesday evening. 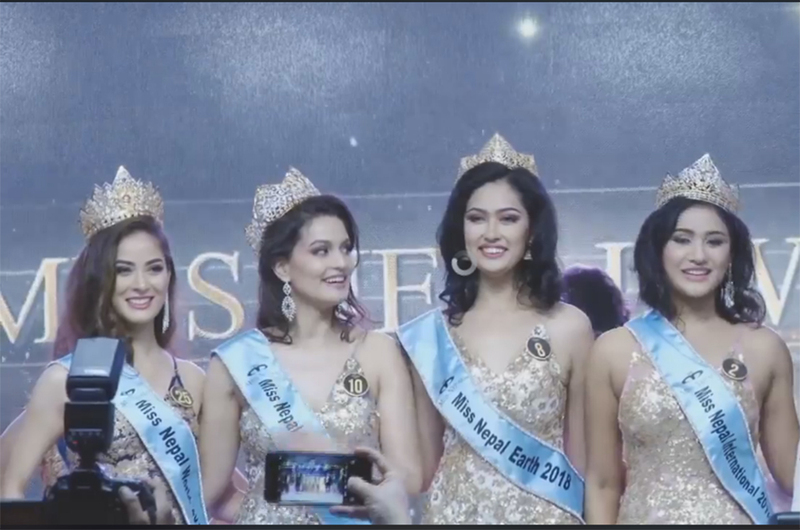 Manita Devkota won the title of Miss Nepal-Universe 2018 while Priya Sigdel bagged the title of Miss Nepal-Earth 2018 and Ronali Amatya was declared as Miss Nepal-International 2018. 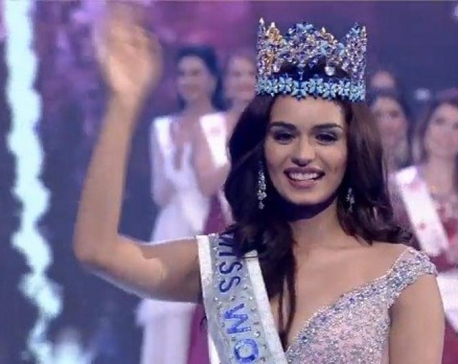 A total of 25 ladies across the nation were selected for the final race in the competition.